Mumbai: The release of Arjun Kapoor and Parineeti Chopra-starrer has been preponed for October 19 during the Dussehra weekend. 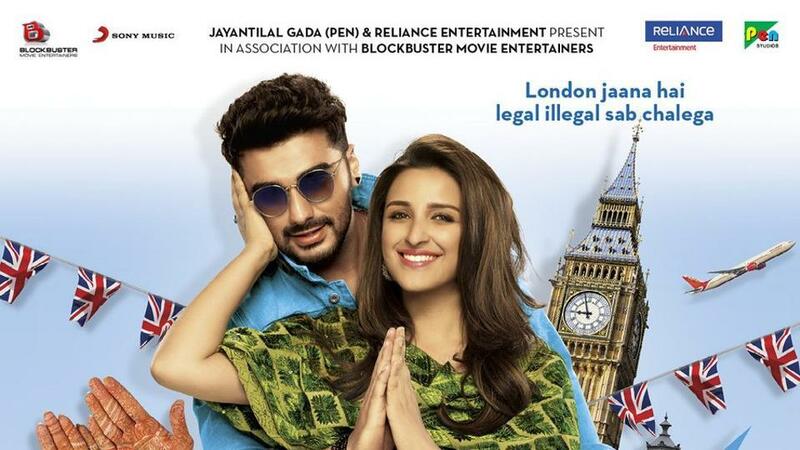 Directed by Vipul Amrutlal Shah, the sequel to 2007's hit "Namastey London" was scheduled to be released in December. Owing to the smooth shooting schedule, the makers have decided to release the movie earlier to the planned date, a press release said. The team of "Namaste England" has been filming in never-seen-before locations of Punjab. They recently wrapped up their last shooting schedule. The film traces the journey of two young individuals from Punjab to England. Arjun and Parineeti are all set to reunite after "Ishaqzaade". Confirming the news, Arjun tweeted, "Entertain karne aa rahe hai thoda jaldi. (Coming to entertain you a bit early) #NamasteEngland releases this Dussehra!" "Dussehra it is! #NamasteEngland," wrote Parineeti. The film has also been shot at over 75 locations, including in Dhaka, Paris, Brussels and London.